Choose from our 3 ready to launch, complete, whitelabel OTT solutions, that suit your business best! Ready, complete and flexible TV over the Internet solution, for implementation under own brand. integrators offering solutions for their local clients. constant development (access to updates and new functionalities). 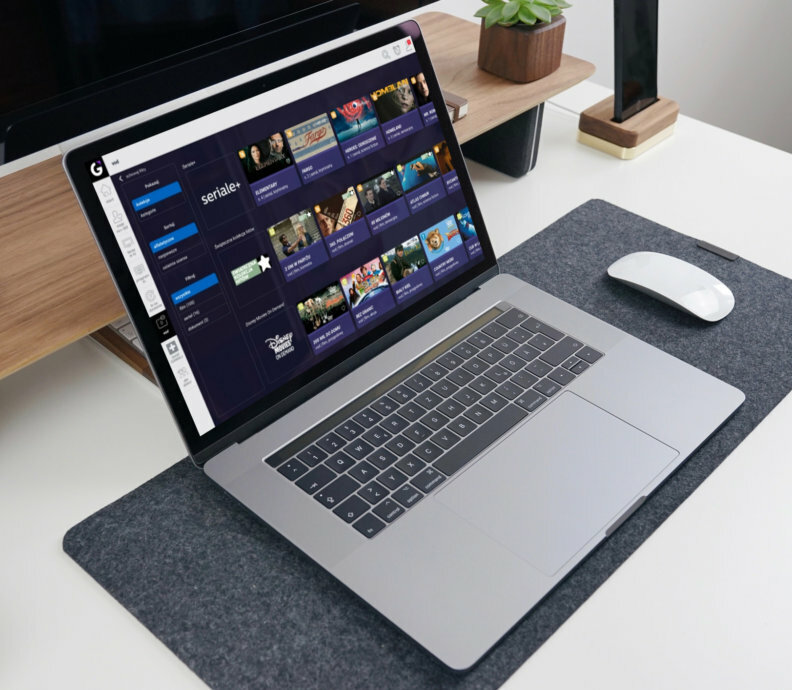 Ready, complete and flexible solution for sharing the content of your TV channel via the Internet, live and on-demand, for implementation under own brand. Insys OneChannel = InsysGO capabilities focus on one or several channels exposure. 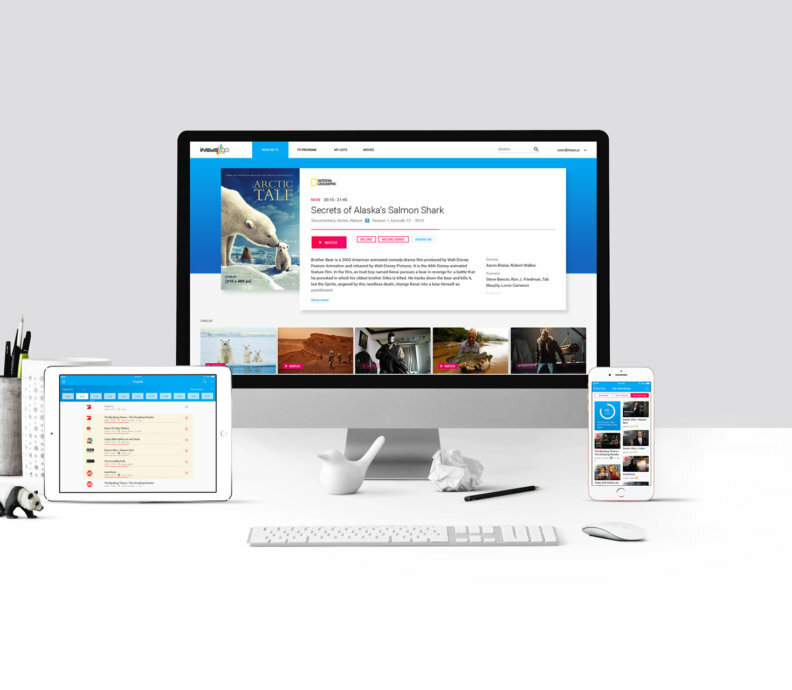 Ready, complete and flexible solution for companies with a library of video content to share online. sports clubs and sports associations. completeness of the service, with no need for specialized knowledge.